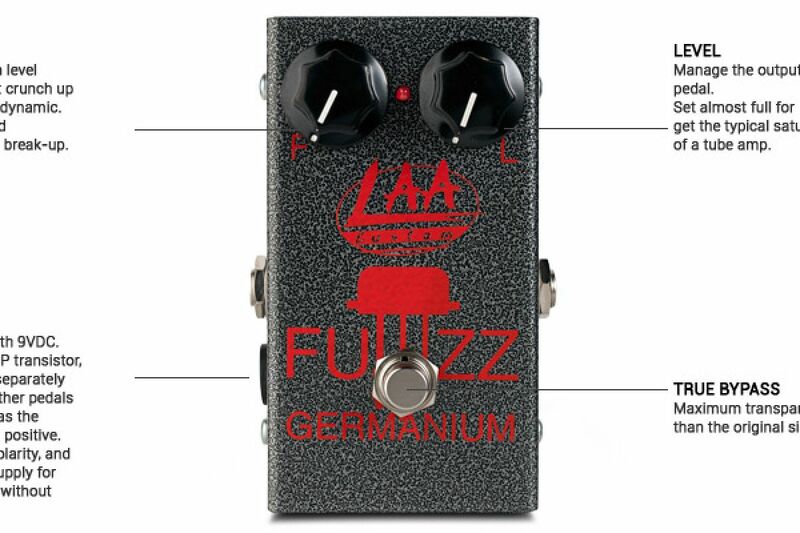 Thanks to the selection of NOS germanium transistors from the 70s and 80s it was possible to obtain remarkable dynamics and harmonics. 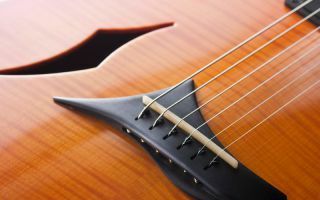 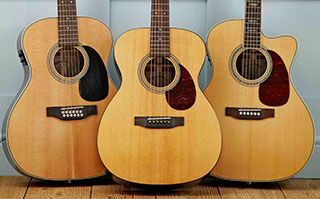 You can get a clean sound by simply lowering the volume on the guitar. 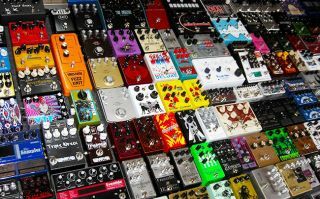 Lows freqs are never confused, and the high ever acids. 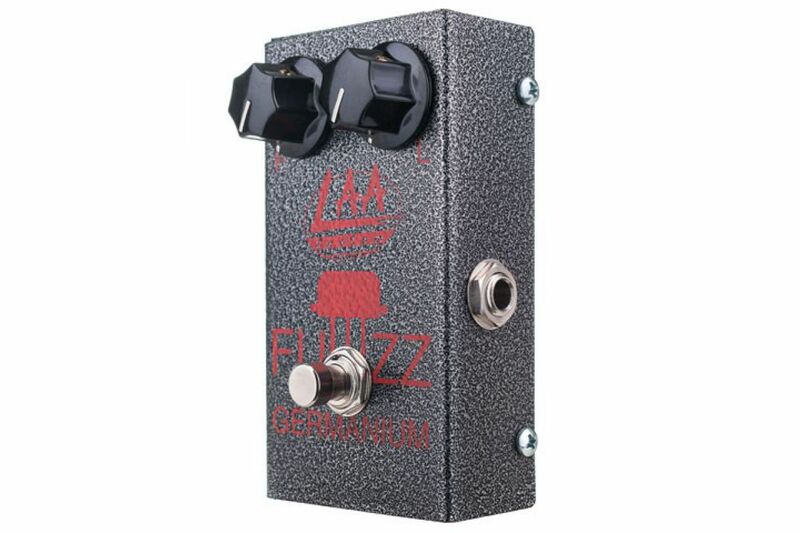 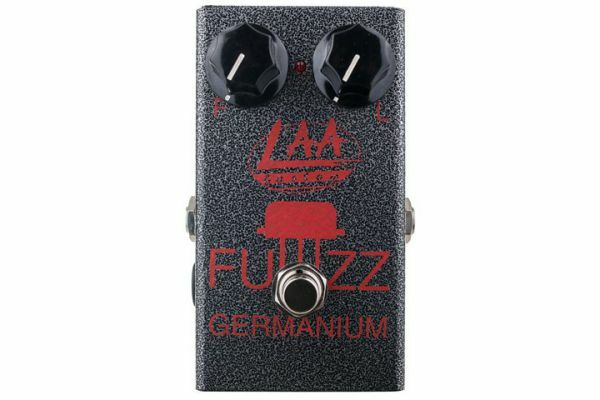 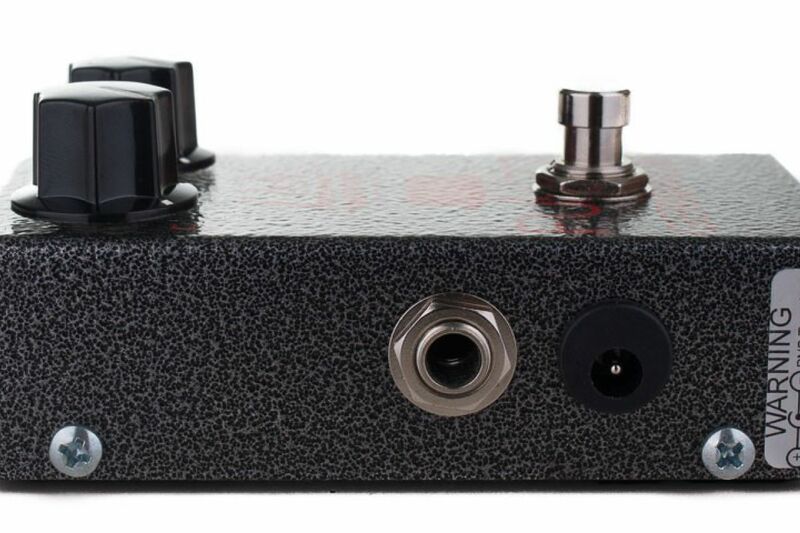 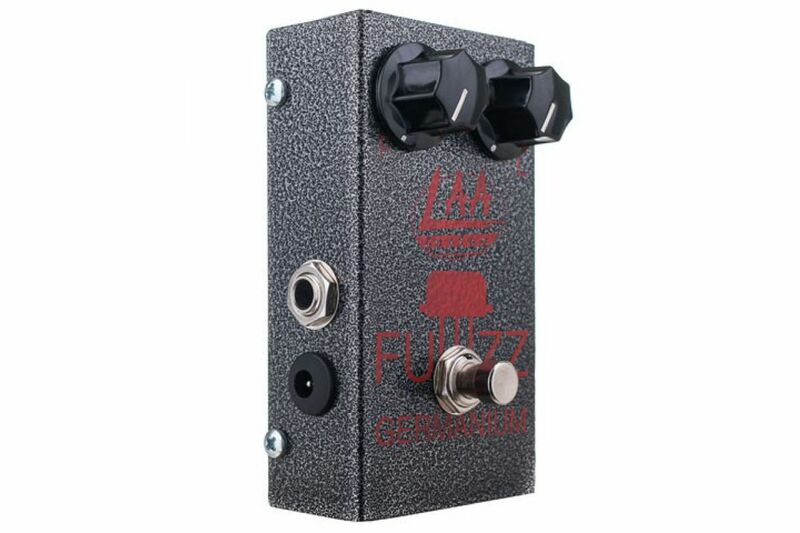 This Fuzz recreates the classic sounds from the 60's / 70's.